Terrifying beasts from the darkest reaches of Terrinoth have lumbered forth from their lairs to join your armies! You may enlist the fearsome strength of a brutish Mountain Giant. 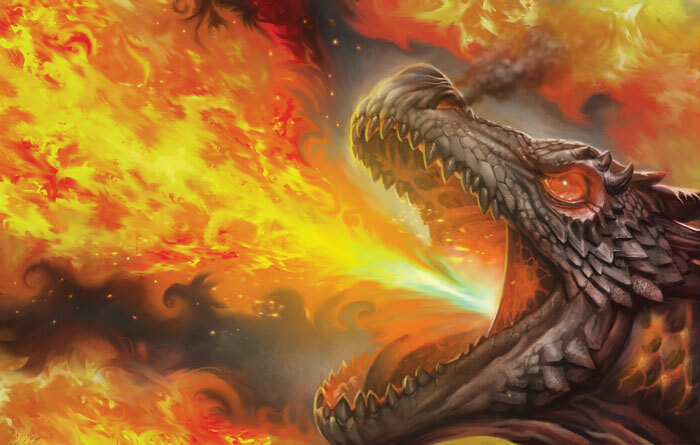 You may unleash a Great Dragon to fly above the battlefield and breathe fire on your foes. 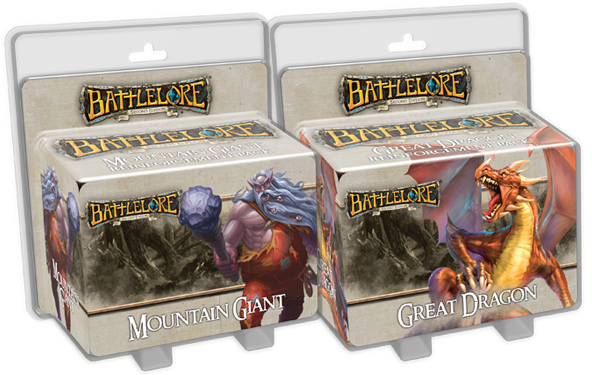 Now, you can bring bestial fury to your games of BattleLore Second Edition with the Mountain Giant Reinforcement Pack and the Great Dragon Reinforcement Pack, now available at local retailers throughout the United States and online through our webstore! Unlike the units available to the Daqan Lords, Uthuk Y’llan, or Undead factions, the Mountain Giant and Great Dragon are too wild to be contained to a single army. Any army may take advantage of these figures, and these Reinforcement Packs offer an unparalleled opportunity to modify and customize your armies. In addition to a detailed plastic figure, each of these Reinforcement Packs offers an entirely new pre-built scenario, which changes the fundamental rules of the game and offering you a chance to experience completely unique games. Alongside this new scenario, each figure pack offers three new lore cards to customize your lore deck and add powerful new tactics to your lore card repertoire. With new lore cards, new scenarios, and new creatures for any army, these Reinforcement Packs change the face of your BattleLore games forever. 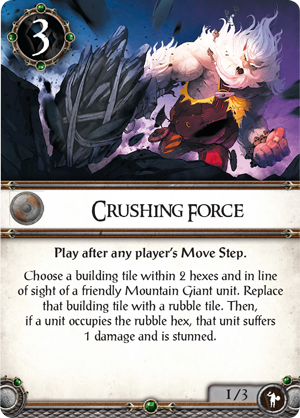 You can loose the fury of a Mountain Giant upon your foes with the aid of the Mountain Giant Reinforcement Pack. This gigantic warrior seldom descends from the mountain fastnesses of Terrinoth, but on the battlefield, he’s a dangerous combatant. 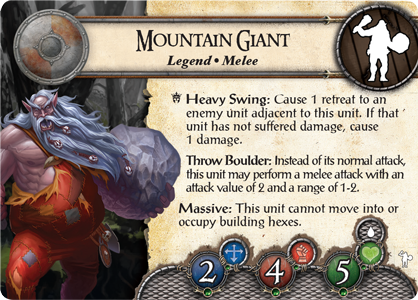 The heavy swings of his club can force even the doughtiest units to retreat, and if a cautious opponent decides to stay at long range, the Mountain Giant can throw massive boulders to bombard your foes from afar. 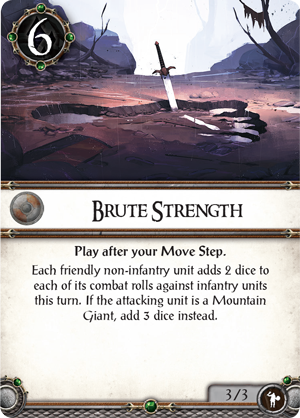 The lore cards included in the Mountain Giant Reinforcement Pack only enhance the brute force of this unit. 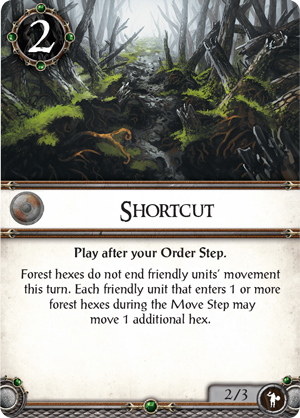 Crushing Force reduces a strong building to nothing more than rubble littering the battlefield, while Shortcut allows you to forge a path through the forest and offers extra movement when you enter a forest hex during a unit’s movement. Finally, you may play Brute Strength to massive increase the power of your non-infantry units during an attack. With these lore cards in your lore deck, a Mountain Giant could prove to be unstoppable. You’ll also have the opportunity to play The Sound of Thunder, a pre-built scenario designed to showcase the power of the Mountain Giant. In this scenario, the Mountain Giant has joined the Uthuk Y’llan for a midnight raid to free some captured warriors. The Daqan Lords must struggle to keep the location of these prisoners a secret, even as the Mountain Giant reduces their encampment to dust and rubble! You’ll also have the chance to loose billows of flame upon your enemies with the aid of a Great Dragon . The Great Dragon flies high above the battlefield, and its Mighty ability allows it to reroll any heroic results that it receives during combat! What’s more, you can draw lines of fire across the field with Flame Breath and damage an enemy unit adjacent to your target. 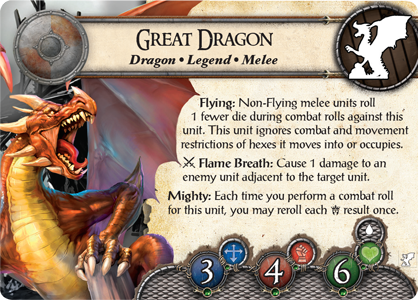 Whether you dive-bomb a unit or blow fire across multiple units, the Great Dragon is a force to be reckoned with. 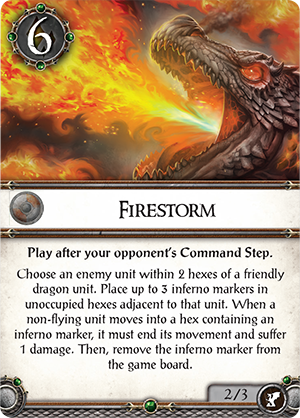 Three new lore cards give a fiery influence to any lore deck when you include the Great Dragon as part of your army. 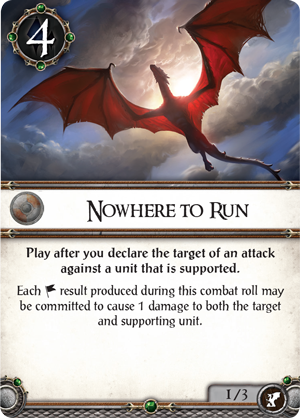 You may use Nowhere to Run to wreak havoc on units that supports each other, or you can play Nowhere to Hide to ignore terrain effects for your attack. Alternatively, your Great Dragon could start a devastating Firestorm , setting fire to entire sections of the battlefield. 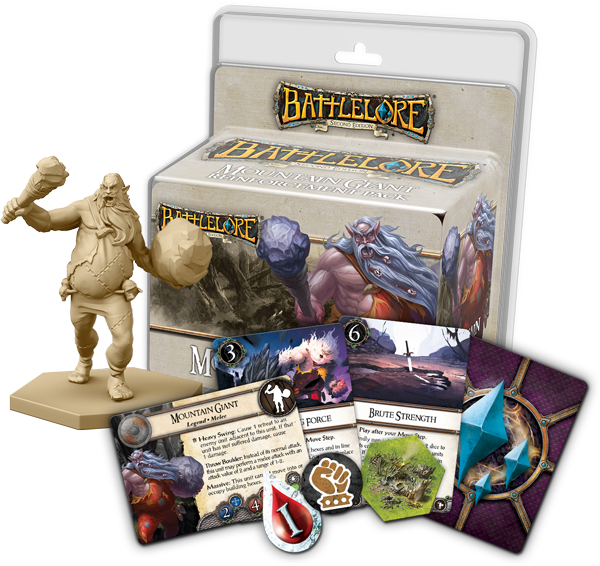 Finally, this Reinforcement Pack introduces the Into the Fire pre-built scenario, which dramatically changes the standard rules of BattleLore. 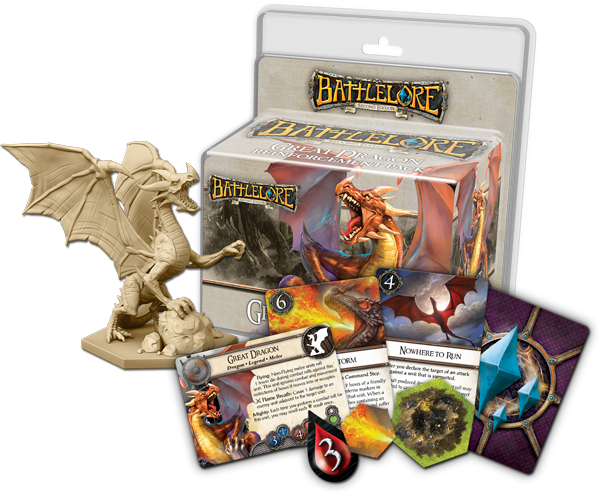 In this scenario, both you and your opponent begin on the same side of the battlefield, and you’re both trying to be the first to bring down a massive Great Dragon and claim its hoard of treasure. Only one side can be victorious in this epic contest, and you’ll need to fight both your opponent and the dragon itself. With the Mountain Giant Reinforcement Pack and the Great Dragon Reinforcement Pack, new Legend units enter the battlefield. Now, you can command these legendary beasts, whether you play the Daqan Lords, the Uthuk Y’llan, or the Undead. 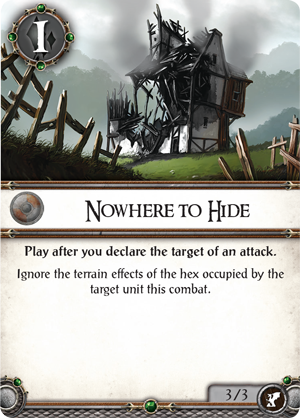 Check back for more previews of the upcoming Undead expansions, Heralds of Dreadfall and Terrors in the Mists! Pick up the Mountain Giant Reinforcement Pack and the Great Dragon Reinforcement Pack at your local United States retailer today.